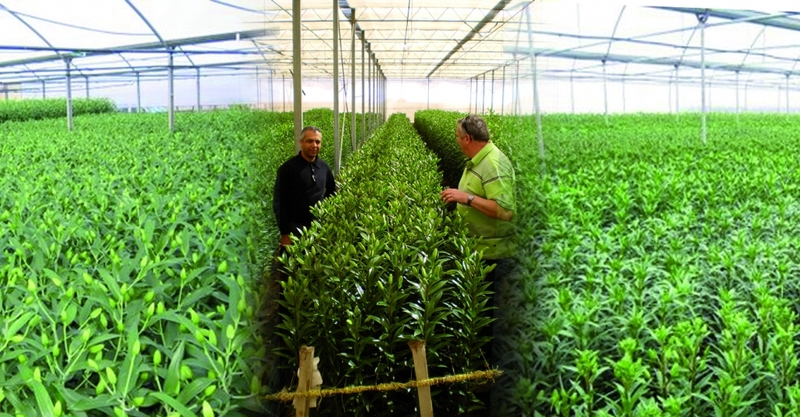 Cut flower production | C. Steenvoorden B.V.
A good relationship between supplier and customer is one of our priorities. After the sales process we of course keep in touch with our clients / flower growers. The sales team will stay closely involved during the crop growth and will give guidance where needed. The sales team strives to achieve a very high level of knowledge about production and the product range to anticipate any possible requests. All to ensure the good relationship between us as as supplier and our customer.